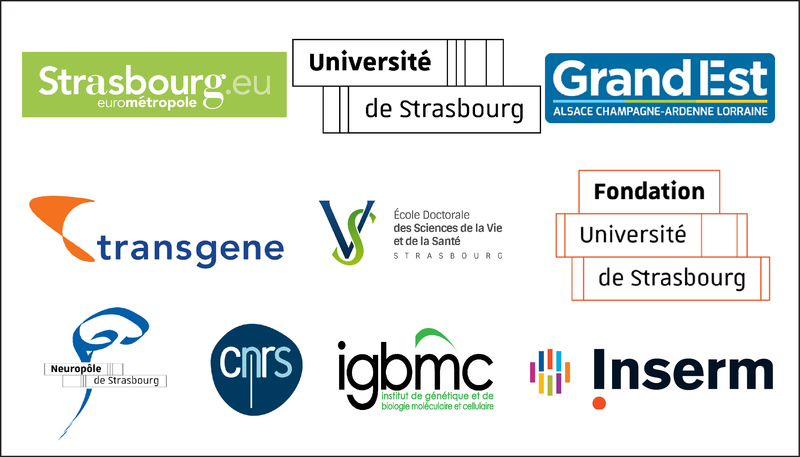 The transcriptional coregulators PGC-1α and β have been shown to modulate the expression of numerous partially overlapping genes involved in mitochondrial biogenesis and energetic metabolism. As the physiological role of PGC-1β is poorly understood in skeletal muscle, a tissue of high mitochondrial content to produce ATP levels required for sustained contractions, we characterized PGC-1β(i)skm-/- mice, in which PGC-1β is selectively ablated in skeletal myofibers at adulthood. We show that their myofiber myosin heavy chain composition and mitochondrial number, muscle strength and glucose homeostasis are unaffected. 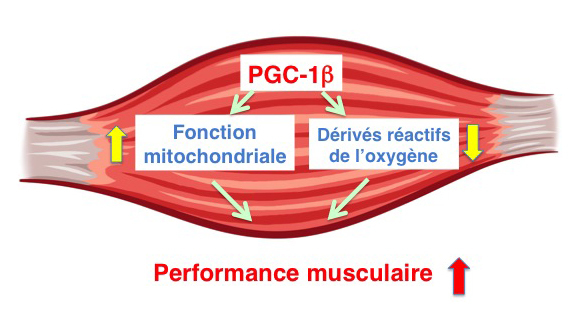 However, decreased expression of genes controlling mitochondrial protein import, translational machinery and energy metabolism in PGC-1β(i)skm-/- muscles leads to mitochondrial structural and functional abnormalities, impaired muscle oxidative capacity and reduced exercise performance. Moreover, enhanced free radical leak and reduced expression of the mitochondrial anti-oxidant enzyme Sod2 increase muscle oxidative stress. PGC-1β is therefore instrumental for skeletal muscles to cope with high energetic demands. Ramamoorthy et al. (2015) Nature Communications, 6:10210, DOI: 10.1038/ncomms10210.